The Westport Rideaus have postponed their games this weekend after one of their players was seriously hurt in a single vehicle collision. Efforts by Lanark County to move elements of its Integrated Vegetation Management (IVM) Program forward have earned it an honourable mention for a 2018 Pollinator Advocate Award. 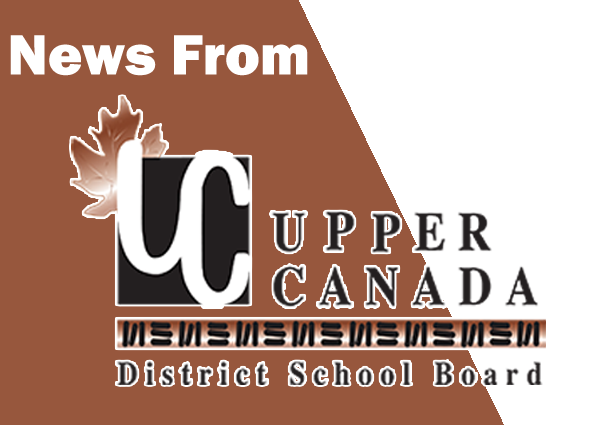 The Upper Canada District School Board (UCDSB) honoured 13 employees for innovative teaching and work practices on Wednesday, September 26 at the 2018 Trustee Innovation Awards held at the Board office in Brockville. 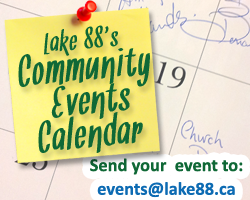 Here are the highlights from the regular Lanark County Council meeting held Wednesday, Sept. 26. New Parking Restrictions and Bike Lanes in Almonte: Council passed a motion to approve a request by Mississippi Mills for bicycle lanes on County Road 17 (Martin Street North) between Victoria/Princess Street and Teskey Street in Almonte. The proposed work includes the addition of line painting and signage. 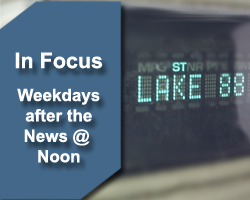 Candidates for Montague Township Reeve, Bill Dobson and Pat Dolan join us for another edition of our Municipal Election Round Table discussions. Never say never, takes on a whole new meaning, when it comes to Kilmarnock resident Bill Stevens, a retired Film and Television producer, and champion power lifter! The town of Smiths Falls is well on track to realizing a surplus of nearly $450,000, as of August 31st, that’s up from the previously projected surplus of $400,000, at the end of July. The Ontario Provincial Police (OPP) has investigated 34 road fatalities so far this year in which the victims were reportedly not wearing a seat belt. There were 30 such deaths at this time last year (2017), with lack of occupant restraint being linked to 49 deaths by the end of the year. The Andrewsville Bridge will get another lease on life. 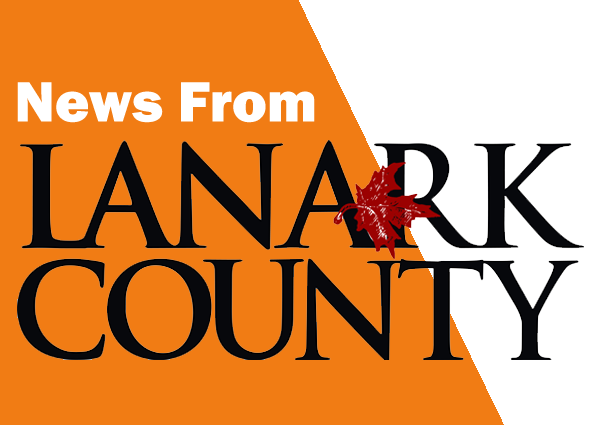 On Wednesday night, Lanark County’s public works committee voted in favour of following up on an engineer’s report and making recommended repairs. They also agreed to close the bridge this winter from Dec. 1 until March 31. Darren Smith, a married father of two, from Elgin, died after being struck by a large maple tree during Friday’s fierce windstorm.